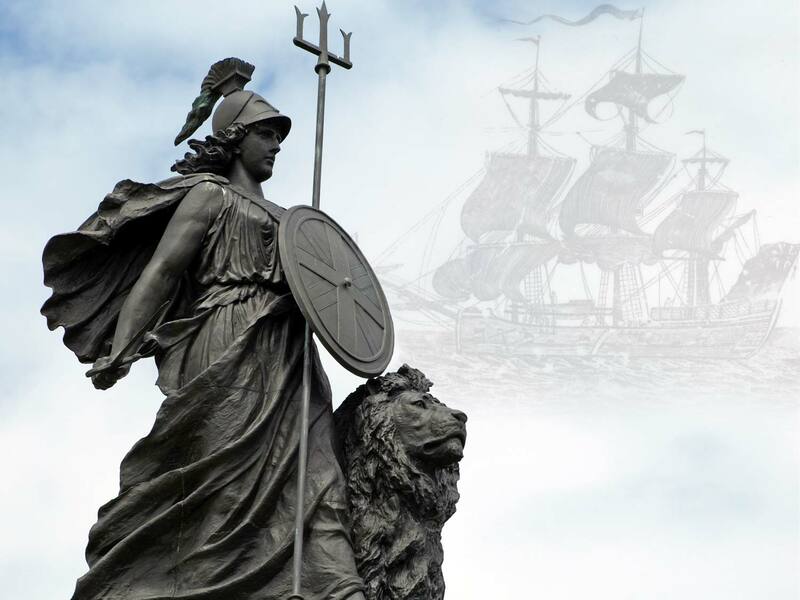 One of the most recognisable figures in the world, Britannia was the symbol of one of history’s greatest empires, and particularly of the powerful navy that kept it safe. Highly regarded in numismatic circles for her appearance on the Royal Mint’s silver and gold bullion coins, as well as the impressive new proof series, the 2014 entrant being arguably the finest coin design of last year, Britannia has long been seen as the personification of British values. It was in 1740 that James Thomson penned the poem that was set to music by Thomas Augustine Arne, and a rousing patriotic song was born that is still prevalent today. 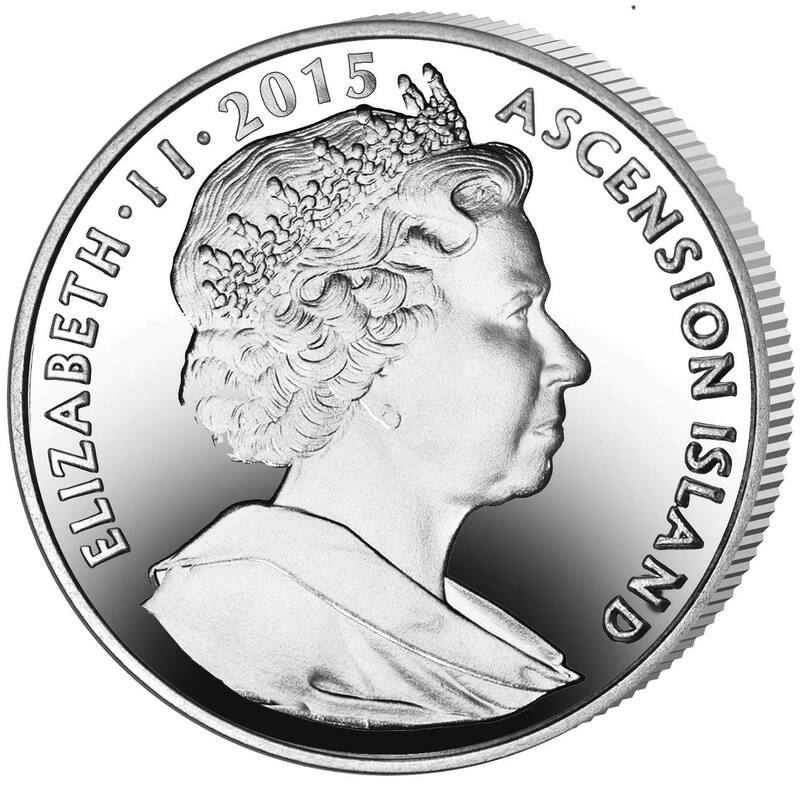 Pobjoy Mint is pleased to announce the release of a beautiful new coin on behalf of Ascension Island which commemorates the 275th Anniversary of the Composition of Rule Britannia. The patriotic British song ‘Rule, Britannia!’ originated from a poem written by James Thomson of the same name and was set to music in 1740 by Thomas Arne. The song has always been strongly associated with the Royal Navy, but was also used by the British Army. This British tune was first performed at Cliveden, the country home of Frederick Prince of Wales on 1st August 1740. 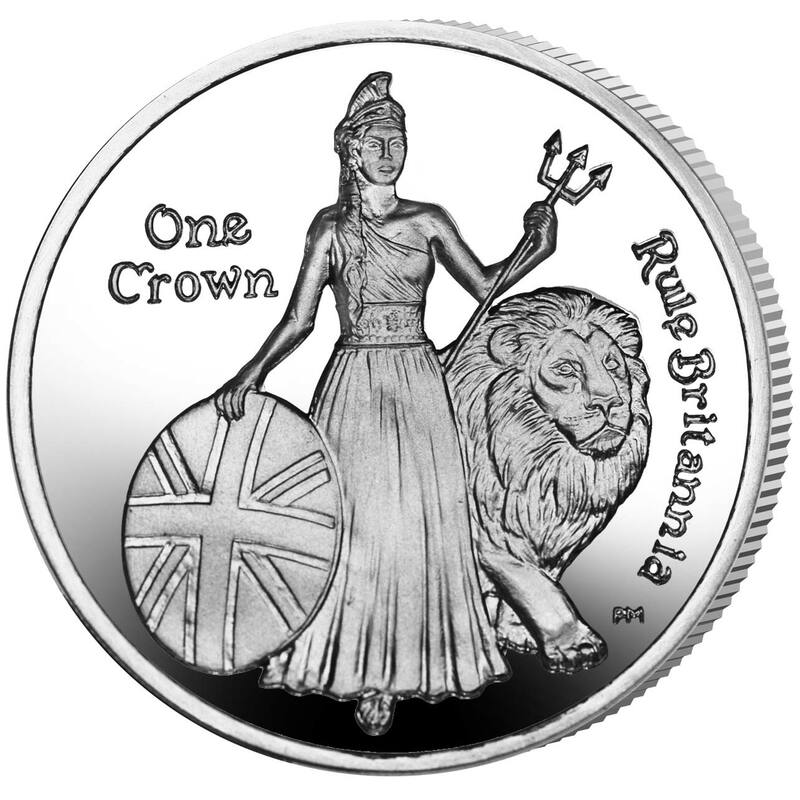 Britannia, the female personification of the British Isles who is known as a symbol of British unity, liberty and strength, is depicted on the coin. Britannia is shown holding a shield displaying the Union Jack standing beside a regal looking lion. The obverse of the coin features an effigy of Her Majesty Queen Elizabeth II by Ian Rank-Broadley FRBS. This stunning new coin is available in Cupro Nickel and Proof Sterling Silver. All coins are produced to the highest quality and the precious metal coins have been struck four times to produce a glorious mirror finish background with the design sculpted in striking relief.